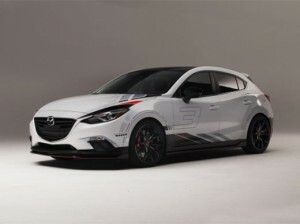 Proof that motorsports and Mazda cannot live without one and other . 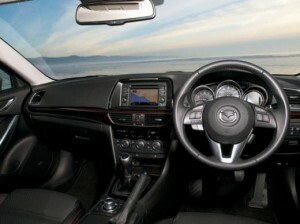 Stylish new Mazda6 awarded for having one of the 10 best car interiors of 2013 . Ever wondered what inspires a car designer? 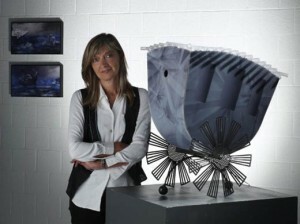 Mazda designer Jo Stenuit tours Milan Design Week and reveals unusual inspiration sources. Mazda Europe design manager talks Mazda6, Milan Design Week and Jaguar E-Types. 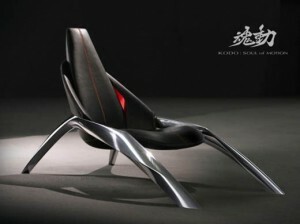 KODO design language translated into that ultimate stationary object, the chair. 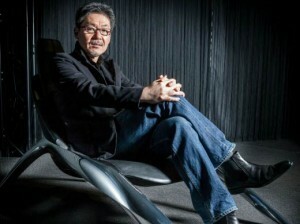 Global head of design talks MX-5, Milan Design Week and future of KODO design language. For an increasingly design led company there was only one place to be in the second week of April: Milan Design Week. This year Mazda has taken its creativity in design a step further with MACS, the Mazda Con-temporary Space. 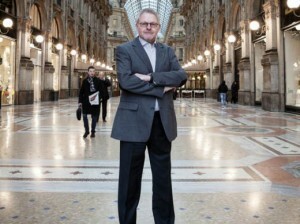 Global head of design, shares inspiration with artists and creative professionals at Milan Design Week. 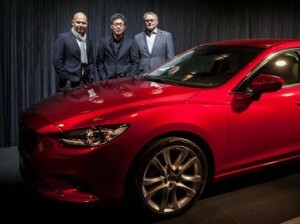 All-new Mazda6 recognised for its outstanding design in the world’s largest design competition.